Civil Engineering is a challenging and dynamic profession serving society to improve the quality of our life, the health of our social system, the continuity of our economy and business activities, and our competitive position in the international market place. 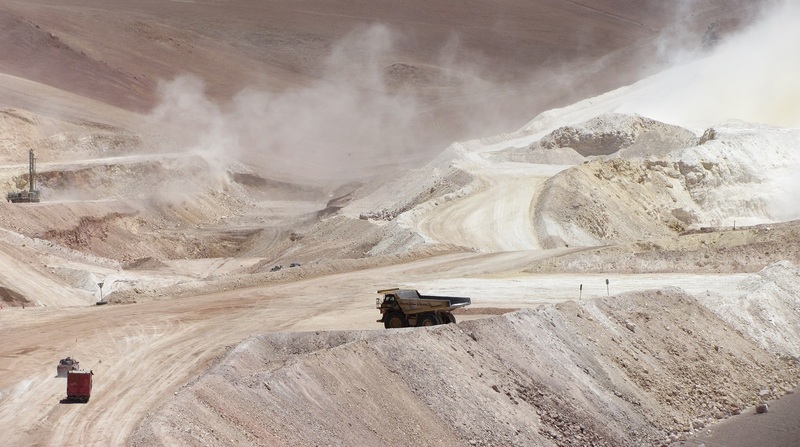 The Robert M. Buchan Department of Mining at Queen’s holds a significant position in the Canadian mining industry, and is currently one of the largest mining schools in Canada and the World. Learn a little more about the programs we offer and meet three of our First Year students and follow them as they video blog about their experiences. You know that Electrical & Computer Engineering is your passion. You are innovative and your sights are set on a career or future study. You have a clear vision of where you want your education to lead you. 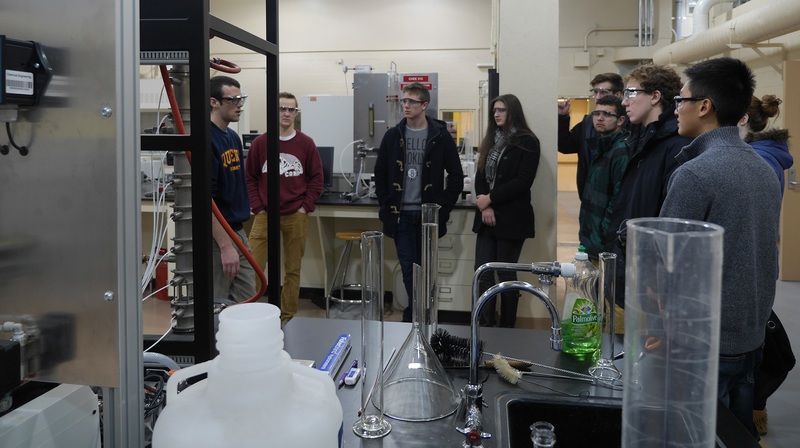 Queen’s is one of Canada’s leading research-intensive universities - a place many of Canada’s most outstanding researchers call home. 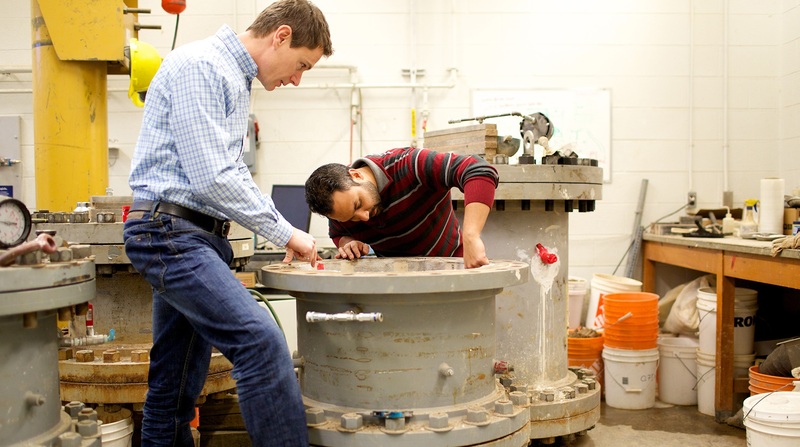 The Faculty of Engineering and Applied Science currently has more than 400 highly motivated graduate students of exceptional ability from around the world. Details on our facilities, our people, and our programs can be found here. 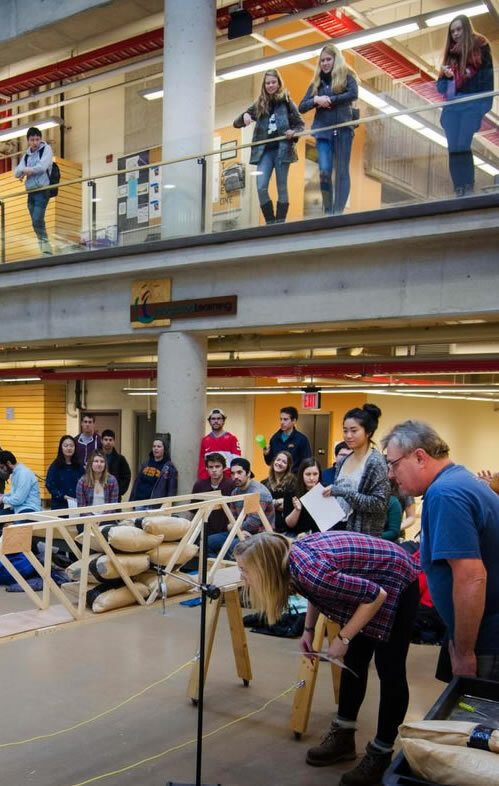 With a growing Aboriginal undergraduate student body, particularly in engineering, Queen’s is a supportive environment in which to pursue a post-secondary education. 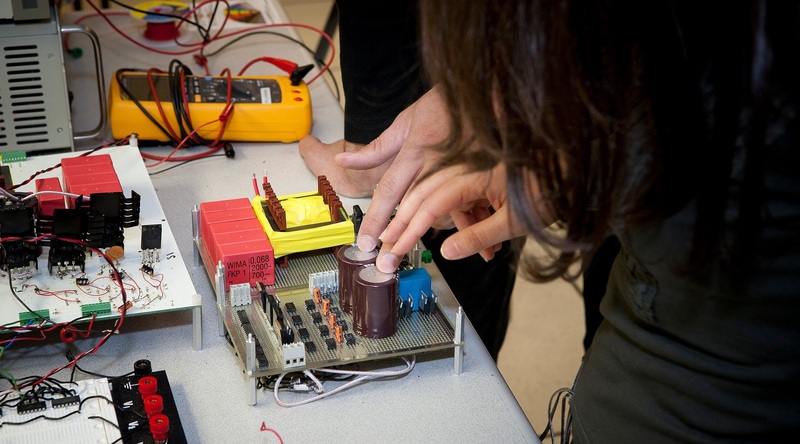 Interested in transferring into the Queen’s Engineering program? 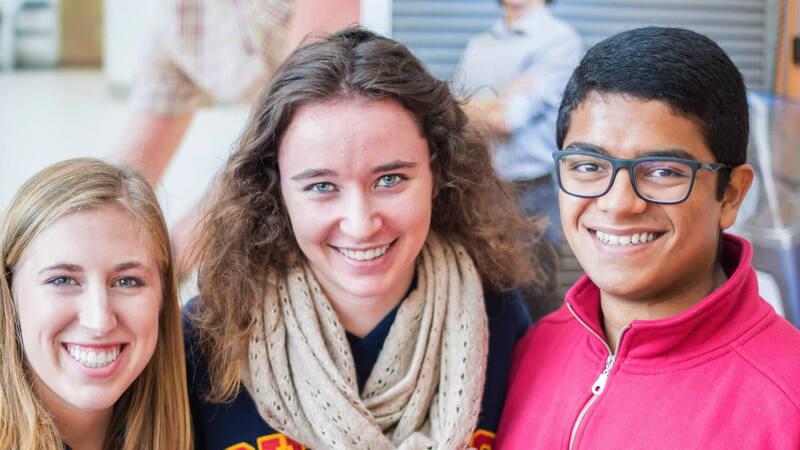 Queen’s students come from across Canada and more than 70 countries worldwide. This is your portal for the information important to you! Applying to Queen’s? We know you will want to do your research before applying to university and we have lots of opportunities for you to get to know us better! The Calendar on the Engineering and Applied Science website is an official publication of the Faculty Board. This Calendar is the prevailing and official record of the academic regulations, academic plans of study, descriptions of courses of instruction, and requirements for graduation in all undergraduate plans in the Faculty. It can only be amended by Faculty Board. Amendments will be recorded in the Minutes of the Board and are included in the on-line Calendar. For information on how to use these features, please see our FEAS Calendar User Guide . All calendars © 2019 Queen’s University - Faculty of Engineering and Ap. Powered by the Acalog™ Academic Catalog Management System™ (ACMS™).